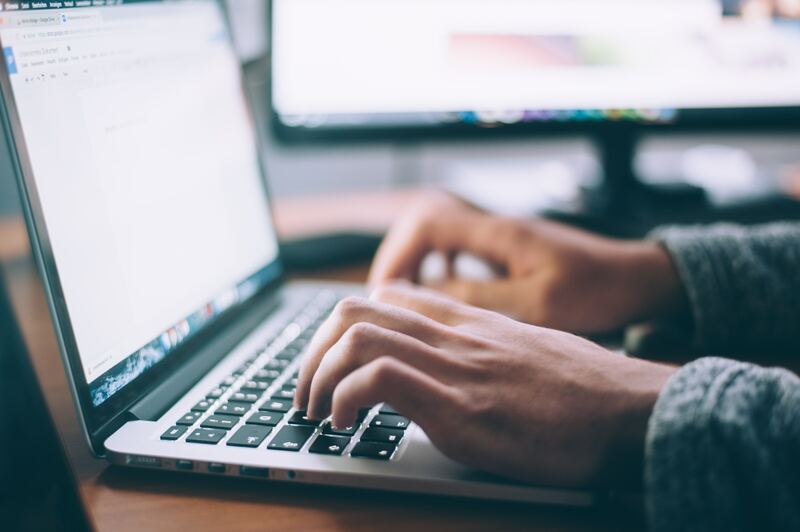 Cartland Tech have founded the worlds first Law Firm Without Lawyers powered by Ailira, the Artificially Intelligent Legal Information Research Assistant. The office is located in Coolalinga Shopping Centre, 29km south of Darwin in the Northern Territory. The Law Firm Without Lawyers can assist consumers with legal information and documents relating to Estate Planning (e.g. Wills). Ailira provides free legal information to help people determine which arrangements may be suitable for them. Ailira can then assist in drafting those documents. 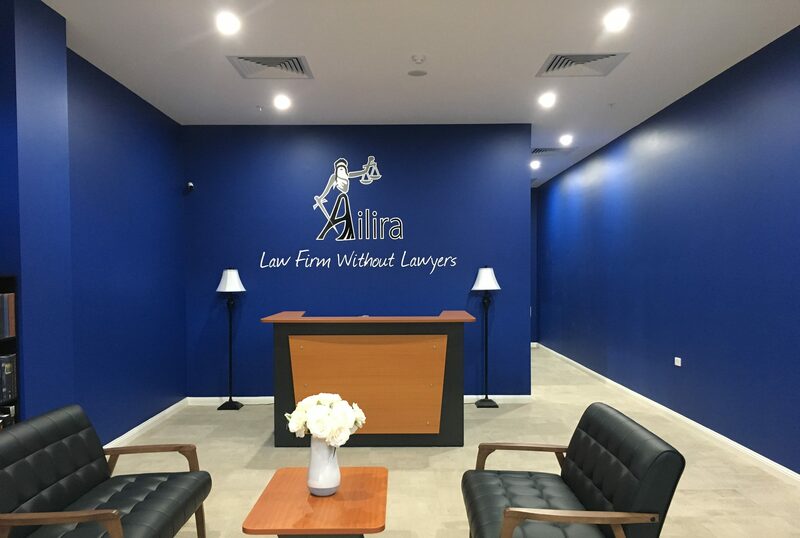 We have found that that users of Ailira on areas that she has been trained with can get their legal matters sorted at approximately 25% of the ordinary cost and in as little as 15-20 minutes. For example Ailira can generate a simple Will for $150, or a more complex one for $440 (including an hour of consultation with a lawyer). The Law Firm Without Lawyers is set up in the style of a traditional legal office. However when clients sit down, instead of having a lawyer opposite them, there is a screen, upon which is Ailira. The clients can then chat with Ailira about the legal information that they would like help with. There are human assistants on hand to solve technical questions, book appointments, explain how Ailira works and witness documents. These assistants are not lawyers and will not give legal advice or information. Meetings can be arranged with lawyers by video conference if clients would like legal advice.